A kit utilizing an Arduino Uno board, plus sensors to learn about temperature, humidity, and atmospheric pressure. This is a great beginners kit for learning not only the Arduino platform, but working with sensors and collecting data. One also gets to learn the addressable communications protocol, I2C. It is useful in that with minimal pins, one can daisy chain multiple devices. 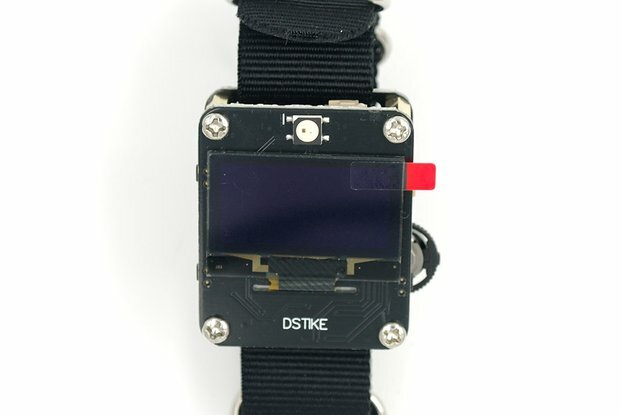 My hackster.io site shows how this kit began. Like most, I start my day checking my local weather currently and then their forecast for the day. Since the models the weather people use can't be much worse than my own, I started looking at what goes into a weather forecast. And with my new interest in the Arduino platform, this seemed like a good project to start on. With some basic information on can begin to create their own forecast. Like most projects, mine started small and grew. I fist got the DHT22 up and reading the temperature and humidity. It was simple as it uses just one data line. Once I had it working and was comfortable with its' setup, added the BMP280 which measures barometric pressure. This added another data point that can be used in a forecast. Not only that, but with some added math one can calculate the altitude (they say +/- 1 meter accuracy). Once all of the data was printing out the serial monitor and capture some data, I thought it would be nice to be able to view it as well. The last piece added was the 5110LCD screen. It is a cheap, but versatile screen to use in a project, and one that I happened to have laying around ;-). Now once the data is shot out the serial in raw format and cleaned up and presented nice on the LCD screen. I found this a great introduction on a few levels. One gets to start with a simple one sensor wire to get working and collecting data. Then add on another sensor that is using I2C for communication with the Arduino. And finally a LCD screen to display the information collected. You can find complete documentation over at my github repository. You can follow wrighmac.net to seemore of my own weather project experiments and additions. 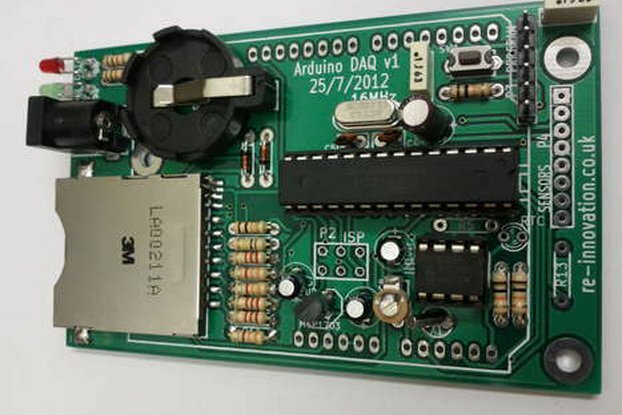 This kit is a great basic framework in both hardware and software to build upon. All of the parts needed are included, no searching your bench or box for this and that. 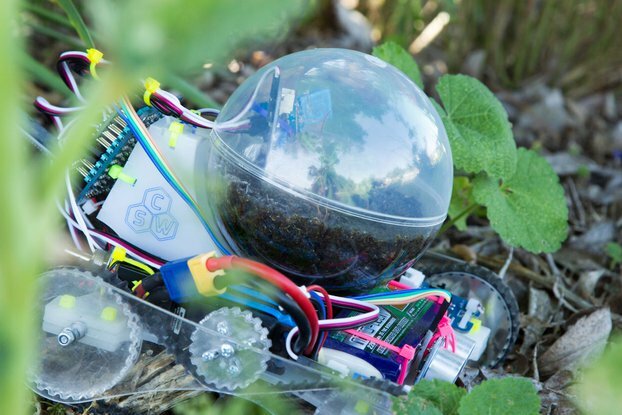 In a couple of hours you can be measuring from your sensors and collecting data. There are many ideas for using them inside for climate controls, to using it outside (please, not as is). With a weather tight container and using USB, battery, or solar power have it running outside as well. 1 x Arduino Uno R3 compatible board ** Kit shown in lead picture is the upgraded RobotDyn Uno board. 1 x 170point breadboard ** After further feedback and consideration the behrdboard has been upgraded to a 400-point breadboard. If you order a kit now, before the 400-point boards show up, I will send you the upgrade for free! The headers for the BMP and LCD are NOT soldered on. For an additional charge for $5.00 and extra day before shipping, I will solder and test the parts if you want them pre-soldered. You can find the instructions and base framework for the software on my github site.